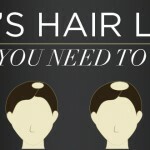 Hair loss and thinning hair can be caused by a number of different reasons. It’s important to know the facts and the reasons behind the issue. 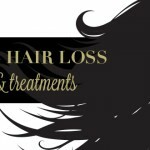 Below you will find lots of information for dealing with hair loss, how to overcome the emotional toll it can take, and how Hair Fibers can help with this process. 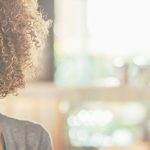 Learn more about Hair Fibers, watch videos, see before/after images, read transformational testimonial stories and get expert tips for best results below. 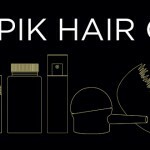 Can You Make Hair Grow Faster?